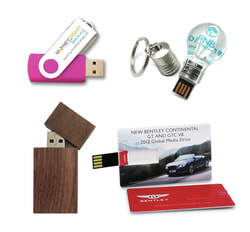 CUSTOM USB | WEBKEY USB | CD | SHAPED USB | - Custom Branded USB, CD & DVD Services, Promotional & Novelty USB Drives. If you need Custom Branded USB Drives, CD & DVD Duplication Services, Promotional & Novelty USB Drives, or to Design Your Own USB Flash Drives, then get in touch with us today. 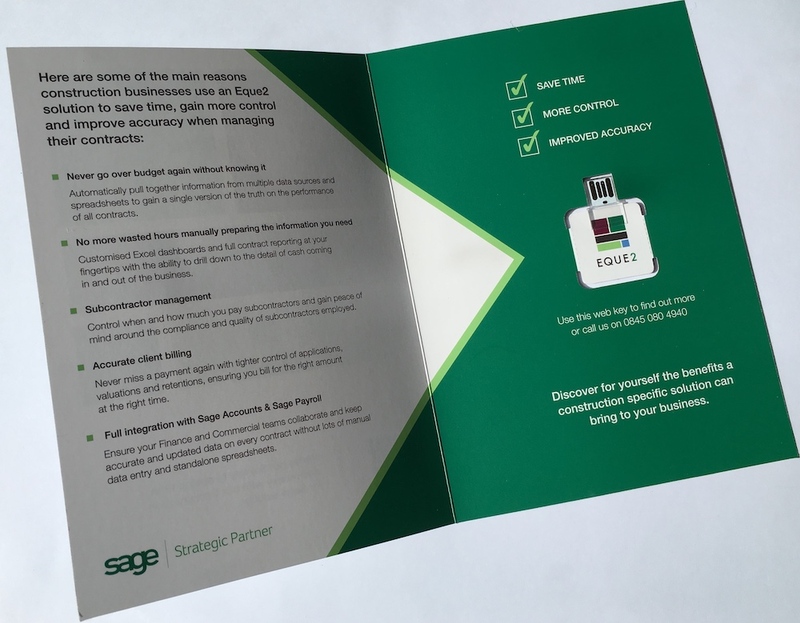 Printed Brochure with removable USB Drive pre loaded with a weblink! Pack Includes 20 Green Block USB Drives with 8GB Capacity. It is small and light and fits easily into your pocket, bag, or on your keyring using the rope/sling attached ( see images). Delivery Australia Wide in 10 Working Days. Note: Once Order is placed we will send you an email to request your logo and for further information. Any fonts must be outlined. .JPEG Files will not be accepted. You can Email sales@admsolutions.com.au with your logo prior to placing an order and we will confirm suitability or any other questions. Please keep in mind that the colour of the item on your computer screen may differ slightly to the actual product. Buy in Bulk and Save. Direct From our Factory in China. Delivered Australia Wide in 10 Working Days. 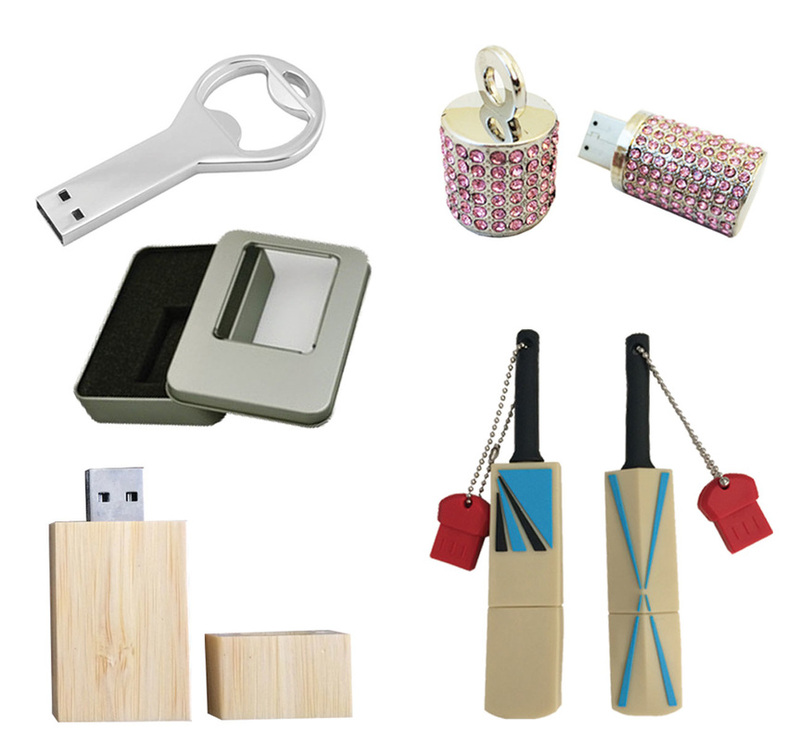 Pack Includes 20 Wood USB Drives. High Quality Wooden Block Flash Drive. Pack Includes 50 Black Leather + Metal USB Key Chains with 16GB Capacity. USB Branded with Logo - Either Embossed or Printed in 1 colour. Add your Company Logo to this attractive Key Chain Holder. Bulk Buy Factory Direct to your Door. Premium Wood Model Packaging into a Wood Box with Foam Inners to house the USB. HOWZAT for Data Storage ! ​Stump your mates this summer with our Cricket Bat USB Drive. This Unique Cricket Bat USB has 8GB of data storage, comes with a keychain and a "Cricket ball" Red Lid holder. Colour: Light coloured soft PVC plastic with a blue & black artwork design. This streamline metal key shaped USB stick is only 2mm thick and can be added to your keyring so it's there for whenever you need it. Package includes: 1 x Key Shaped USB Flash Drive. This item comes unprinted or branded. ( If you want to print your logo on the tin box then contact us for a custom quote. If you require a Urgent Delivery , then please contact us prior to ordering so we can confirm the delivery date.